Editor’s Note: This review contains spoilers of How to Get Away With Murder‘s fifth season. Read at your own risk! In this week’s episode, aptly titled “Burden Of Proof,” our favorite characters grapple with mounting paranoia and guilt in the aftermath of Gabriel’s exposed secret and DA Miller’s death. Last week, we asked ourselves the question: how will Bonnie and Nate deal with the blood on their hands? Well, the answer is not very well at all. Throughout the episode, we see Nate spiral into an obsessive hunt for any proof that points to DA Miller being the man who ordered the hit on Nate Sr. This can be also seen as Nate desperately trying to validate his actions, as he refuses to look at any other potential suspect and focuses on a wild goose chase to indict Miller. The payphone call revealed at the end of last week’s episode seemed to be completely dismissed by Nate as a cover. However, on Bonnie’s end, the call seemed to be the final straw for her. This episode we see Bonnie fall into a deep depression over the guilt she feels. We see her attempt suicide, and it’s apparent to everyone around her that she is extremely unstable. At the end of the episode, we see a heart-wrenching scene where Frank is unable to find Bonnie and runs around the house terrified, constantly expected to see her dead. Props to the team who created this episode, as the way this scene was edited and shot constantly gave the audience a feeling of impending tragedy. Every shot felt like it was foreshadowing Bonnie’s death, but at the last moment, it is revealed that Bonnie is not there, and we are again suspended in relief and fear (just like Frank). I think the writers did a phenomenal job contrasting Bonnie and Nate’s internal crises. Guilt and paranoia are two emotions that are so potent, heavy and capable of ruining someone’s life. Both of them lose themselves, but in very different ways, and it added so much more weight and gravity to this episode. 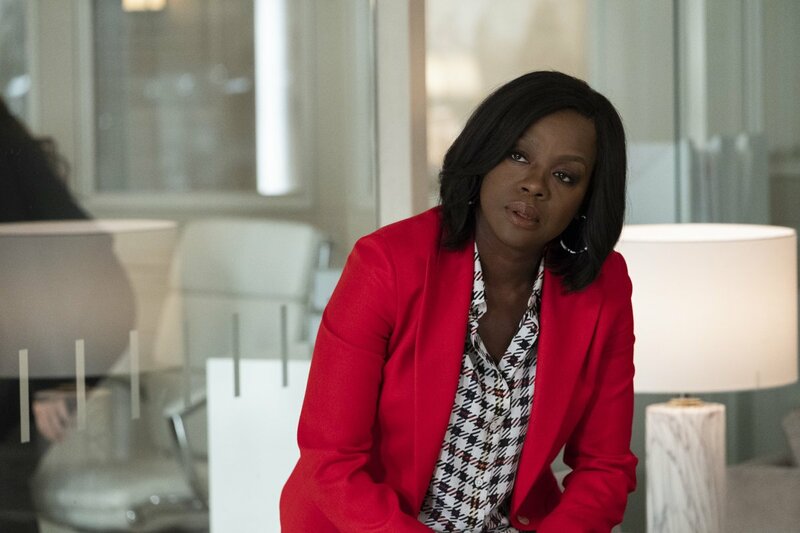 Taking it back to Caplan & Gold, Annalise is on a mission to help clear Emmett’s misconduct case, and they both come up with a genius plan to stop Emmett from being manipulated into taking the fall. It’s nice to see this plotline wrap up neatly as it was a little tedious and lacked emotional investment for the audience (however, it was fun to see Emmett not-so-subtly ask Annalise out, especially when you see the look on her face!). 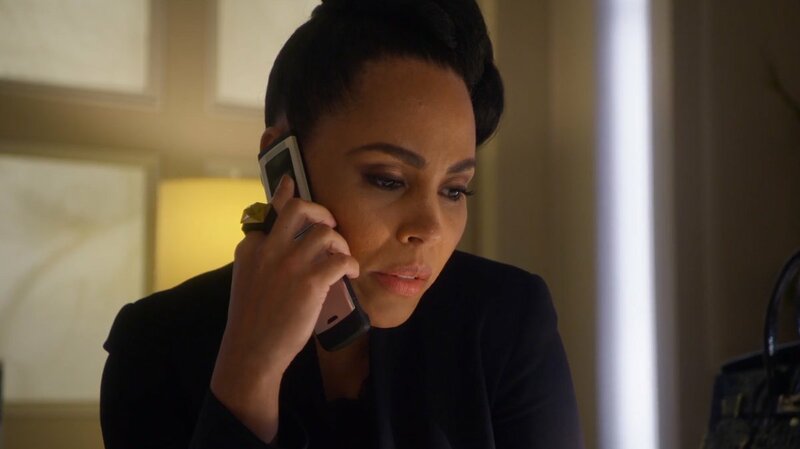 Tegan catches on to Annalise and the Keating gang’s schemes and reaches out to special agent Claire Telesco (who’s working on Miller’s disappearance) and says she wants to talk, which can only spell trouble for Annalise. Speaking of Annalise and trouble, Gabriel has officially been taken into custody by the FBI following his questioning. 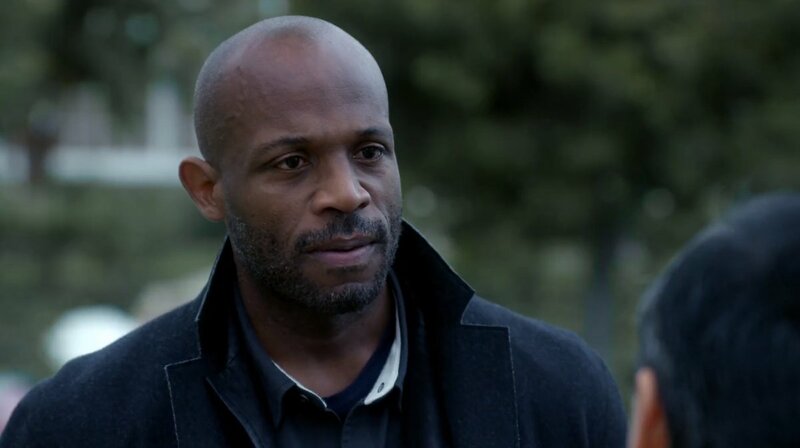 Gabriel revealed that his connection to Miller was helping him in an investigation into Annalise after the previous DA (who was murdered) raised concern about her being involved in criminal activity. Whether or not this is true we have yet to find out, because knowing Gabriel this could easily be a cover, as he said nothing about his dad to the FBI. Furthermore, at the end of the episode, he asks Annalise to be his lawyer, which a bold and confusing move. Assuming Annalise says yes, (which she most likely will because when has Annalise ever said no and stayed away from a problem?) it’ll be interesting to see how Gabriel might manipulate her or the FBI for his own agenda. At the end of the episode, it seems that Nate’s persistence in his father’s case wasn’t for nothing. The FBI get into contact with him and reveal that the jury evidence Miller gave that contains Nate Sr.’s DNA on the gun was indeed doctored. This again leaves us, the audience confused about what to trust….is Miller guilty? Innocent? Who knows at this point. Going into next week’s episode the main question I have is: what comes next? What happens with Gabriel and Annalise? How will Bonnie and Nate’s guilt continue to manifest? How exactly is Nate’s plan to pin Miller’s death on the Governor going to work? Will Laurel ever get written better than grief-stricken and crazy again? As the season slowly reaches its end, I’m excited to see how all of the tension and mysteries will develop. Right now, everyone’s secrets hang in a limbo of not being entirely out in the open but still not entirely hidden. This delicate balance is sure to tip soon, and the fallout will be riveting and insane. The creators are doing a great job keeping everyone on edge and tense and we brace for the inevitable, but I can’t wait till it all hits the fan.